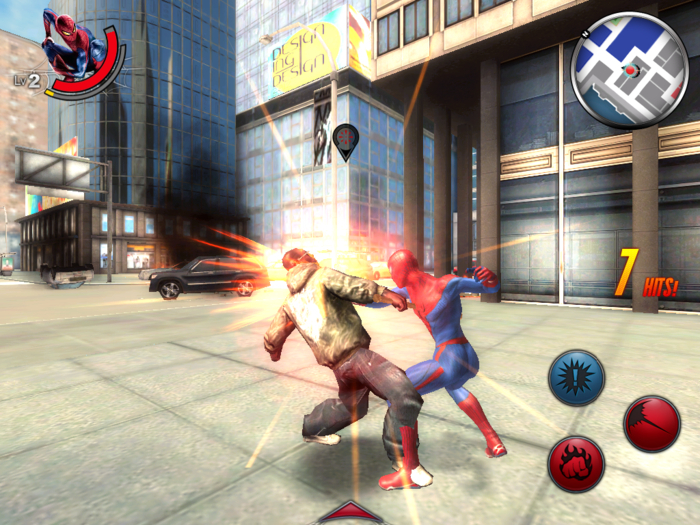 The Amazing Spiderman Android Game is released after the success of The Amazing Spiderman 1 Computer Game. There are mainly 25 Levels in the game. Each Level contains smaller multi tasks. 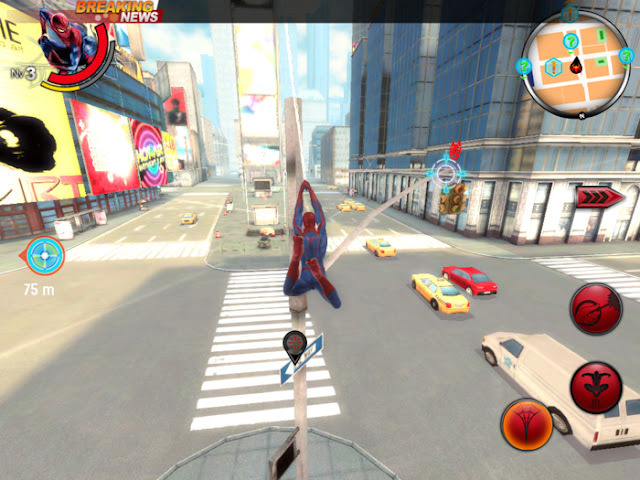 The Super Hero Spiderman save the Newyork city from the enemies. 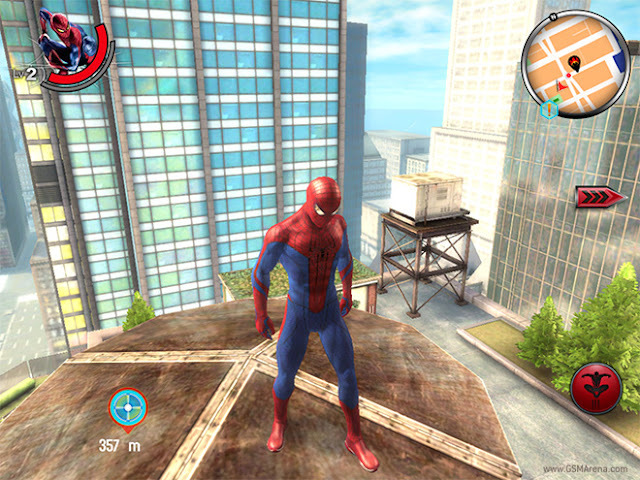 This Game Uses Smart Graphics Engine. The new implemented feature in this android game is the user can set a location in the map where he go next, and shows the distance remaining to that location. 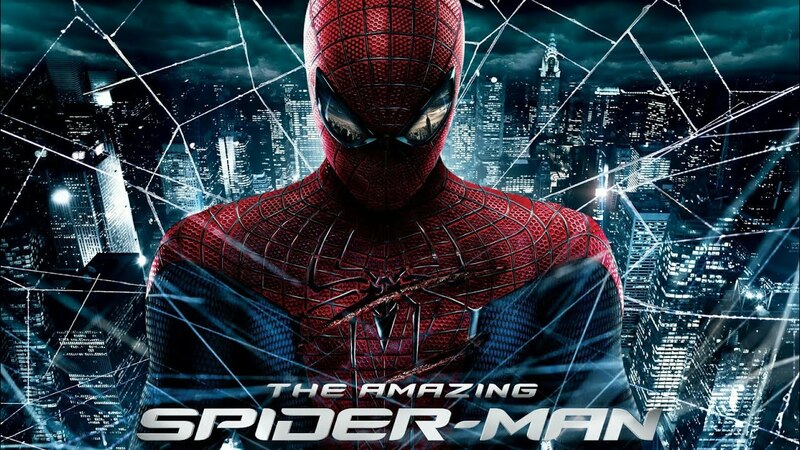 Spiderman can now web onto any buildings during flight. First download the APK file and DATA file from the below links. Install APK file on your android Mobile Phone. Extract the DATA file and place it on the phones Internal storage (Or Place it in the External Storage when you installed the APK file on Sdcard. It is working smoothly on my Samsung galaxy core prime. Thanks for compressing this game. 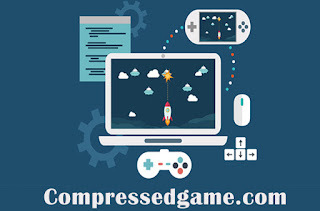 You compressed to only 500 mb. When i extract the original file size is 1.4 GB. I Bookmarked this website for further games.